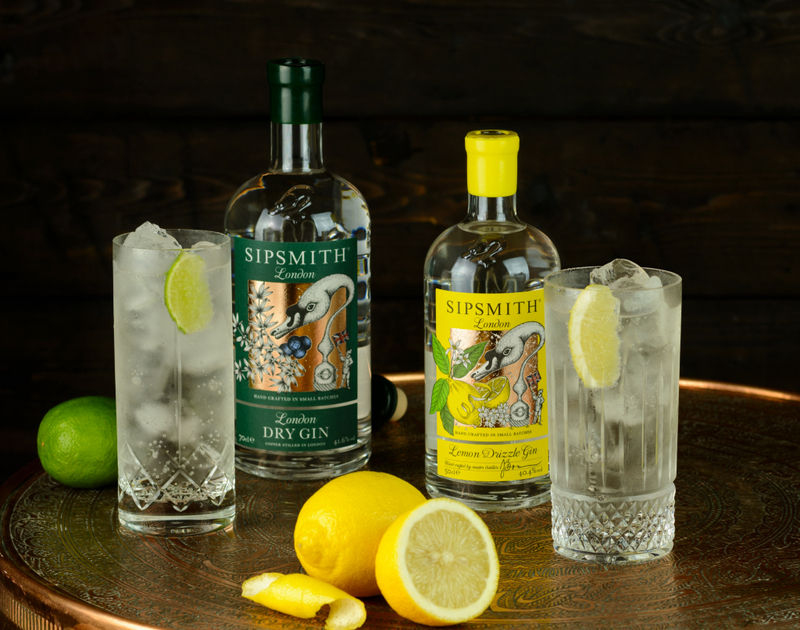 Sipsmith was started in 2009 by our founders Fairfax, Sam and Jared with the mission to open the first copper distillery in London in almost 200 years and bring London Dry Gin back to its home; made the way it used to be and we think should be. Since then we’ve grown tremendously, acquiring new stills, recruiting new drinkers and building on our great team as well moving premises to a new site in Chiswick, West London. Moreover, we’ve recently joined forces with Beam Suntory, a company which values heritage, craftsmanship and people as much as we do and the opportunities for our team and brand are now even more exciting. In addition, at Sipsmith we like to think we have created a great place to work where you can be creative, autonomous and have lots of fun at the same time. We believe that it’s our team here that drives our great culture that makes our business what it is (on top of our world class gin), so we work very hard to ensure that everyone in the business loves what they do and feels like part of the family. We are looking for someone for whom this resonates with and will be a great addition to the bus from the word ‘go’. Profile: This is a great opportunity to join Sipsmith at an exciting time and to help develop this key channel for the UK business. The Off-Trade Senior Sales Executive role will support the Senior National Account Manager in bringing to life the overall channel strategy. This is the perfect role for an energetic retailer or experienced account executive looking to develop their skills in National Account Management. The role will involve supporting the key grocers, managing and developing relationships with; the buying assistants, regional and store teams and growing the revenue streams of this channel in line with company strategy. The main part of your role will be to support the Senior National Account Manager in managing the grocery business for Sipsmith. You will work closely to them to drive sales and to create stronger relationships with these important customers. There will be administrative responsibilities involved; including customer forms, as well as consumer facing activities such as samplings, brand experiences and masterclasses etc. The applicant will need to be commercially minded and confident in working with excel to run data analysis and reports on all the key grocery customers. You will be tasked with running weekly reports and drawing conclusions from the models and data generated and reporting back to the Senior National Account Manager. An important part of this role requires you to monitor competitor behaviour in the grocery retail market. This will include documenting price, promotions, secondary space and new lines. You will be using tools such as; Brandview to help you do this. Over time, you will manage one or more of our grocery accounts. This will include the everyday running of an account, managing promotions, building annual plans, buyer meetings and spending time with the account. – Running Sipsmith Distillery Tours and helping out at other customer facing opportunities. 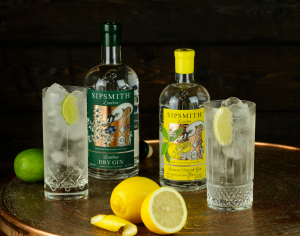 – Support the Ops & Logistics teams in the delivery of Sipsmith products to our customers when required. The Off-Trade Senior Sales Executive role requires initiative, commitment, hard work and general all round brilliance. It is an unparalleled opportunity to join the Company at an exciting time and make the contribution we are looking for. Likewise the candidate will be results-orientated with an ambitious attitude and be able to work tirelessly, speedily and efficiently to ensure results, with business profit as the priority. A commercial brain is a must with a good grasp of building spreadsheets and analysing data in excel. Organisation is also a key part of the role and so the applicant must consider themselves to have a highly structured attitude to work with demonstrable experience of how they organise their time, work load and the tasks at hand. A flexible approach to work is essential as you will be required to put in time some evenings and weekends but there are plenty of perks along the way that come with it. Professional, personable, presentable and fun; the bottom line is you will be a brand ambassador for the first copper distillery in London for nearly 200 years. Please send your CV to [email protected] with the subject title ‘Off Trade Sales Exec’ and a cover letter explaining your experience and why you would be a good fit for Sipsmith.